We would like to invite you to a New Members’ Afternoon at Ballyholme Yacht Club on Saturday 9th February, from 1pm. We will begin with a light lunch, followed by introductions from the various committees in the club. 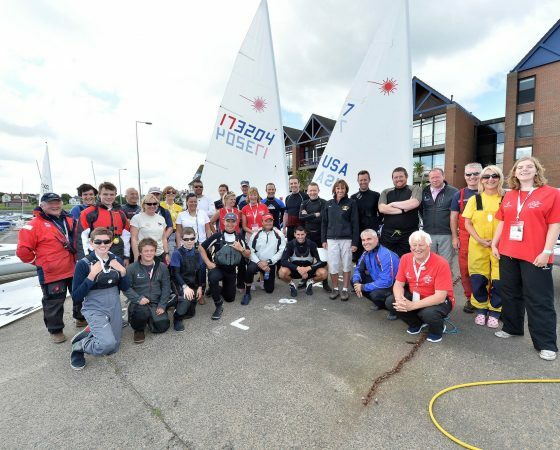 We’ll give you the opportunity to hear about the operation of the club and how you can get involved, meet fellow new members and get the chance to ask questions about anything from sailing courses to social events. The Six Nations Scotland v Ireland game begins at 2.15pm in the Members’ Lounge upstairs – always a great afternoon in the club. If you wish to stay on, we’ll get up there early for some special New Members’ promotions in the bar. This will kick off our new New Members’ happy hour (more details to follow). In order to cater for this casual event, please register (free of charge) to confirm your attendance before 4pm on Friday, Feb 8th.